Just got my brand new KTM Superduke 990R! Incredible performance and a lot fun!!! Thanx to my my friend Koni for the pics!!! ... And then I am heading back to LA! More test jumps, chamber test and media work is waiting for me! I am so stoked about the upcoming events and the fact that ALL OF YOU supporting me in every aspect- means a lot to me!!! So thank you so much for keeping your fingers crossed!! 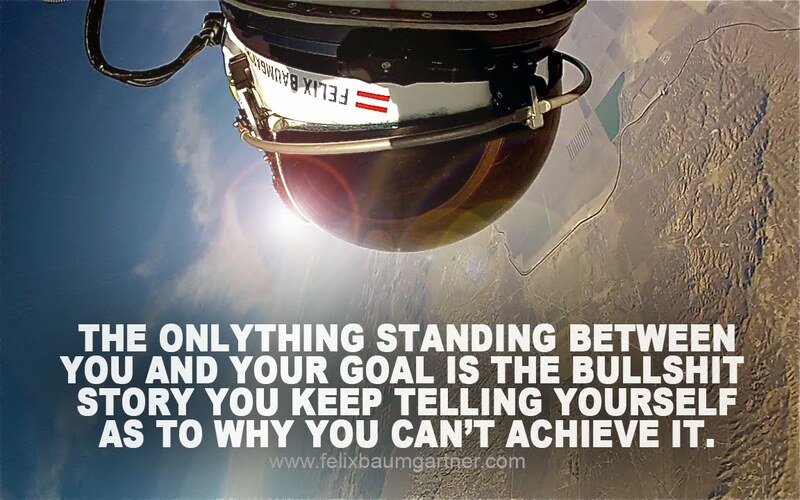 Thanks For All The Red Bull Stratos Support! Thanks to everyone who posted great comments and messages of support about my mission for Red Bull Stratos. I appreciate all the great feedback! "To me, the extraordinary Red Bull Stratos Project is not just about one man’s quest to go higher, faster, farther or to break another man’s records. It’s about challenging the limits of mankind. From the technical achievements being made to the scientific advancements waiting to be made, each and every aspect of this mission will further our understanding of just what is actually possible. The sky's the limit and the world is watching. Good luck Felix and Godspeed!" Thanks Matt and everyone for participating! Win a limited edition "Red Bull Stratos" case! It contains a coin, a mission patch, a memory stick with an incredible movie about RB Stratos and a book with all the storys behind this Mission!!! Only thing that you have to do is: let us know what you think about RB Stratos and the coolest post will be the winner!!! The Race is on!! ...yeah after working so hard to improve my skills as a helicopter pilot I finally have a job as a pilot! Today was my first day! One more type rating on a an A-Star helicopter and I should be prepared! Damned I am so exited!! !